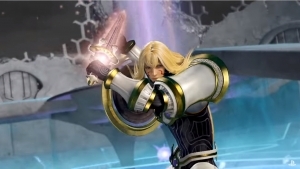 Vayne Carudas Solidor is the first Season Pass character to join the already legendary cast of Dissidia: Final Fantasy NT. His playstyle and depth will offer new possibilities for squad composition in the fast-paced 3-on-3 team action, and also comes with alternate costumes and cosmetic weapon skins. 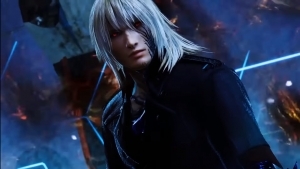 In addition, New story scenes will give a glimpse into his role in the wider tale between heroes and villains in Dissidia: Final Fantasy NT. He is available for purchase by himself, or as a part of the Season Pass, which will include five new characters, each with skins and weapons.